I was just curious to see if this would affect my click rate on the blog. Anyone else curious about how people are drawn to certain websites/blog posts and other posts are sorely neglected? For anyone just stumbling on this blog due to the random title of the post, please take a look around before you leave. 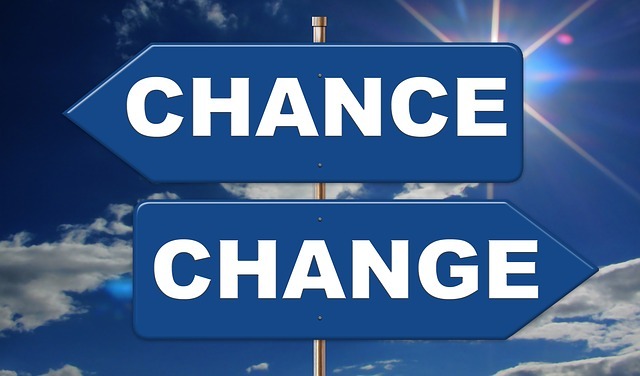 It may change your life. 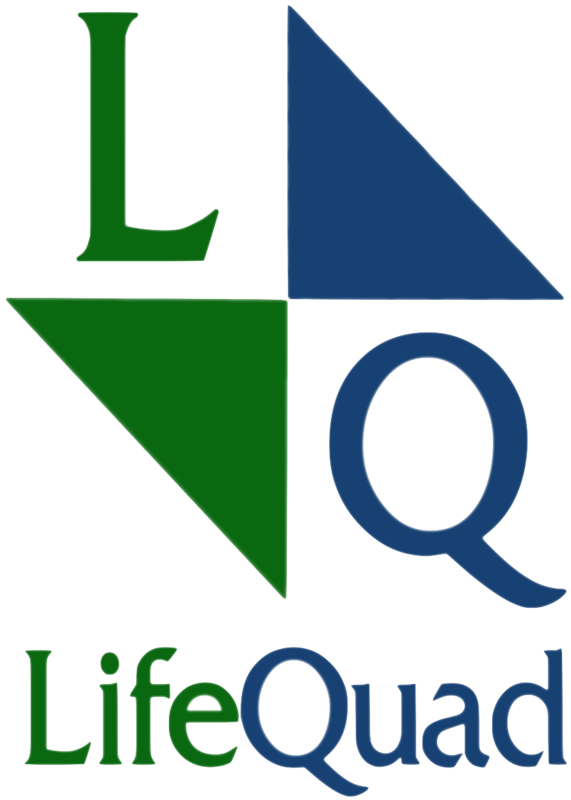 The LifeQuad ™ system changed mine. Next postWhat Do You Struggle With Most?